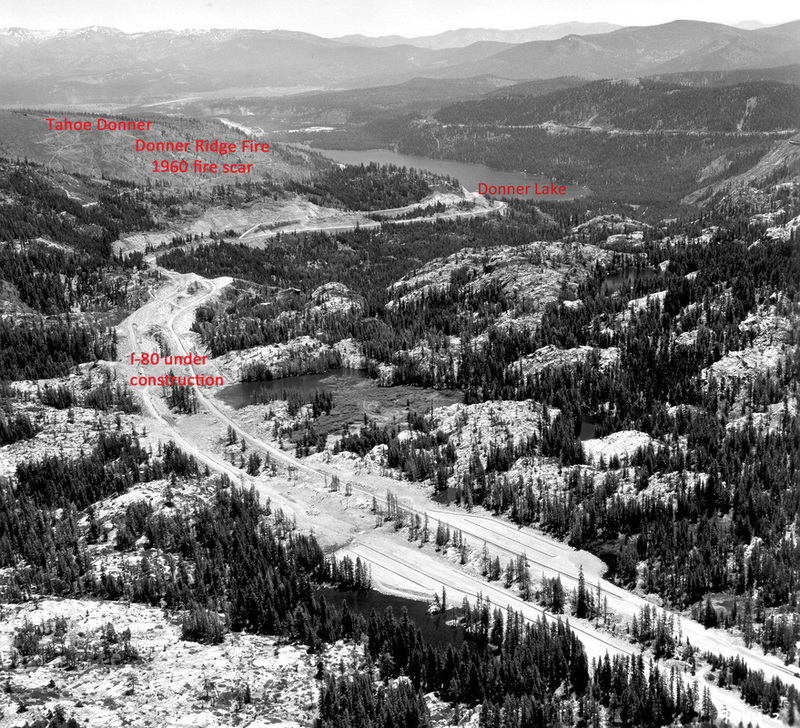 In researching and preparing the article on the Donner Ridge Fire of 1960, we came across several incredible resources as well as some unbelievable images that we would like to share with you. Appropriate credit is rendered to each source. We also provide a list of research materials we consulted for the article which includes groups of source documents. 1, 3. 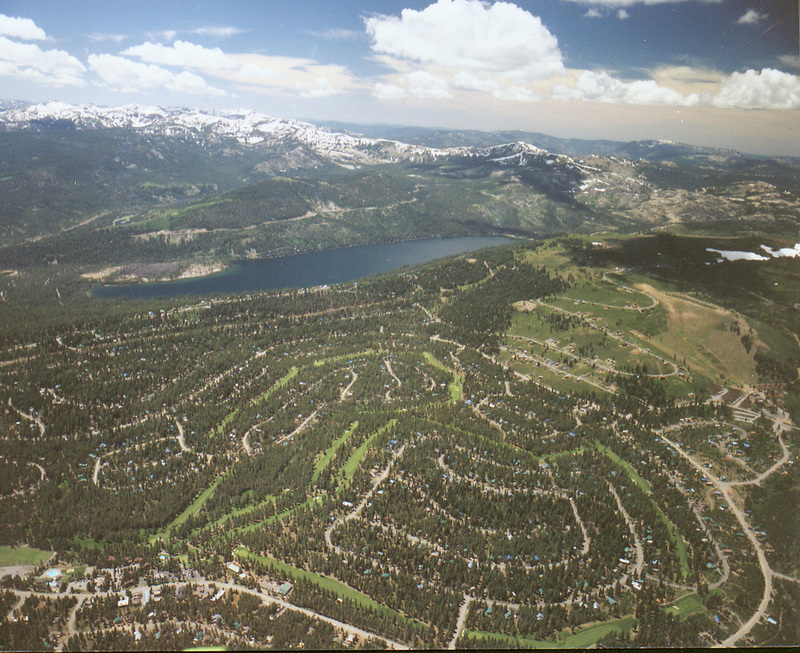 It was not until 1971 when the Tahoe Donner land was developed by Jack Kirby as a family resort – DART - with numerous recreational facilities all in one place. 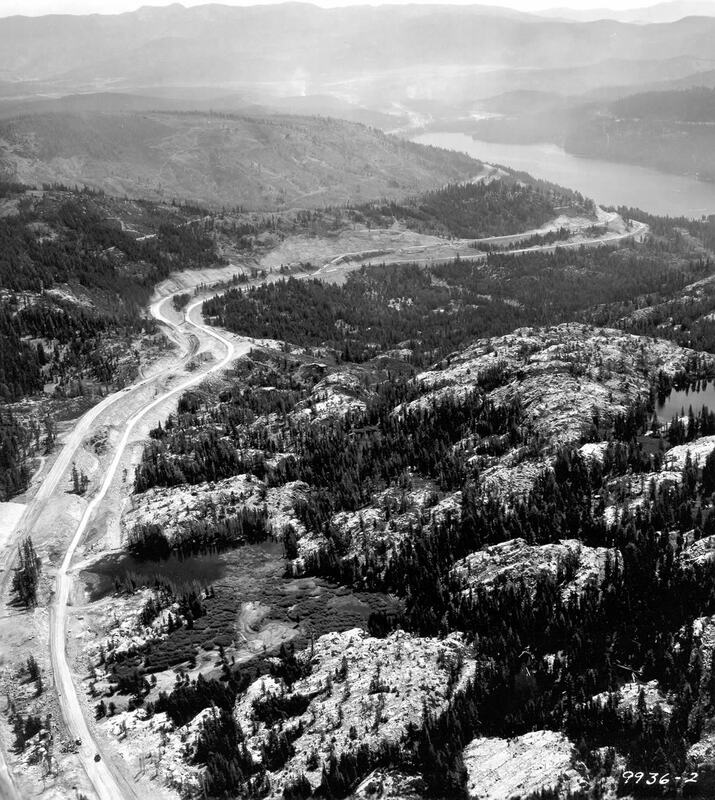 Though marred by the Donner Ridge Fire in 1960, Kirby bought the 4,000 + acres of scarred land and hired a ski expert to determine whether a family ski area could be built in the burn area. 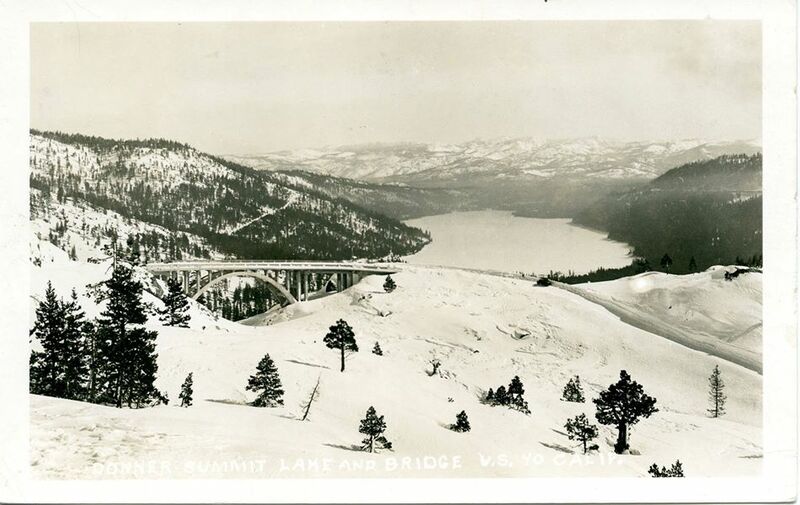 The first home in Tahoe Donner was built in 1972 and the area consists of approximately 6,000 acres. Before the subdivision was built, there was general forest management. The area was heavily logged in the 1920s. 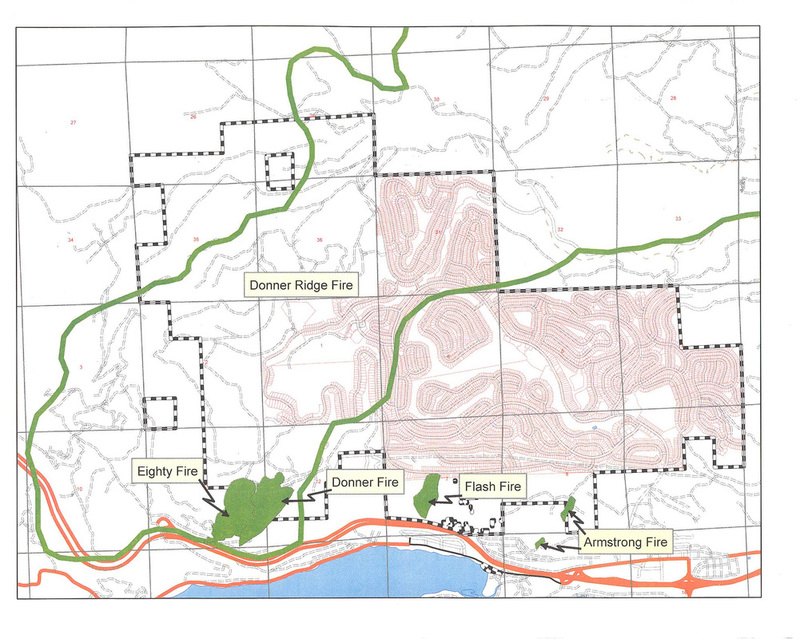 There are 3,300 acres managed by Tahoe Donner Association of which 1,300 are interspersed among homes. Lake World was one of the original development names for this area. 2. See Wikipedia information about Washoe Zephyrs, and Mark Twain's Roughing It. 4. We tried diligently to obtain a copy of this documentary, but were unsuccessful in acquiring it. 5. Read more about the Great Fire of 1910 in Idaho and the story behind firefighter Pulaski. 6. Read more about how Tahoe Donner oversees its own Forestry Department and how fuel breaks, mastication, thinning and best practices management can help to mitigate fire's effects. 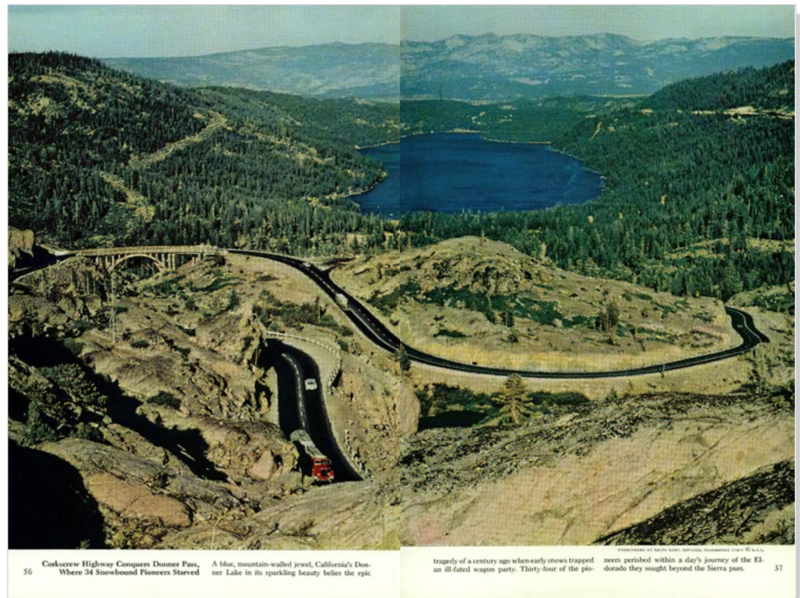 This author stumbled upon this image of Donner Lake and surrounding area in a July 1961 National Geographic Magazine article, pp. 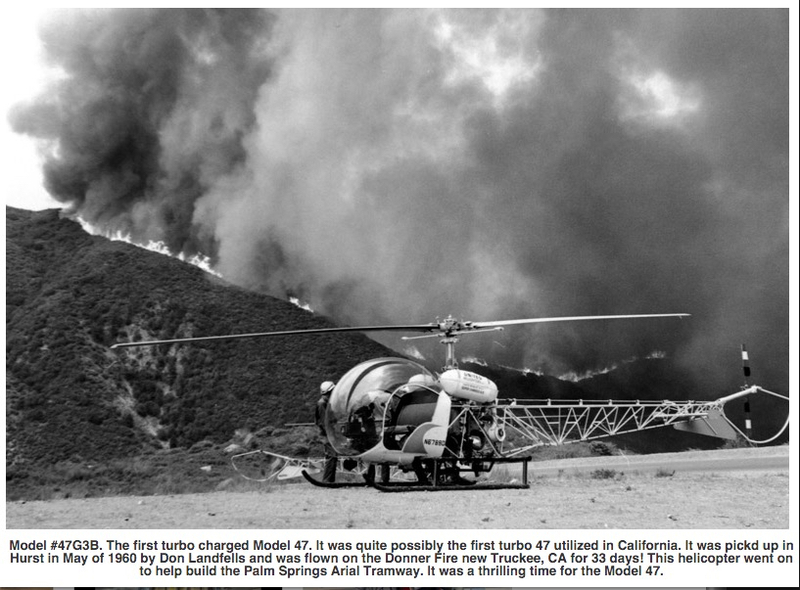 56-57, but this author believes this photograph was taken BEFORE the August 1960 Donner Ridge Fire. Photograph included in article "From Sea to Shining Sea"; kodachrome by Ralph Gray, National Geographic Staff. To view a higher resolution image of the above aerial, click on the photo. There is another high resolution aerial image available at the Sierra College website at this link, and the 1960 fire scar is very visible. Highways for National Defense Advertisement, 1940. This appeared in a 1940 edition of California Highways and Public Works. 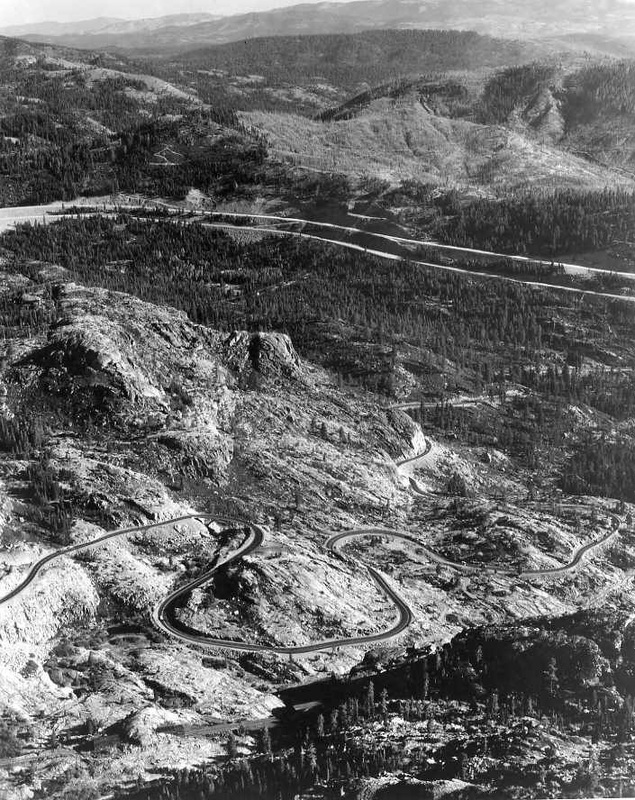 I-80, over the Donner Summit, September 24, 1964. 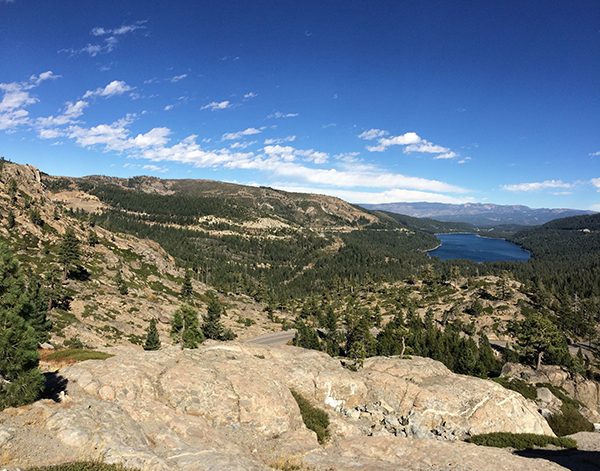 Traversing over the difficult terrain of the Donner Summit. 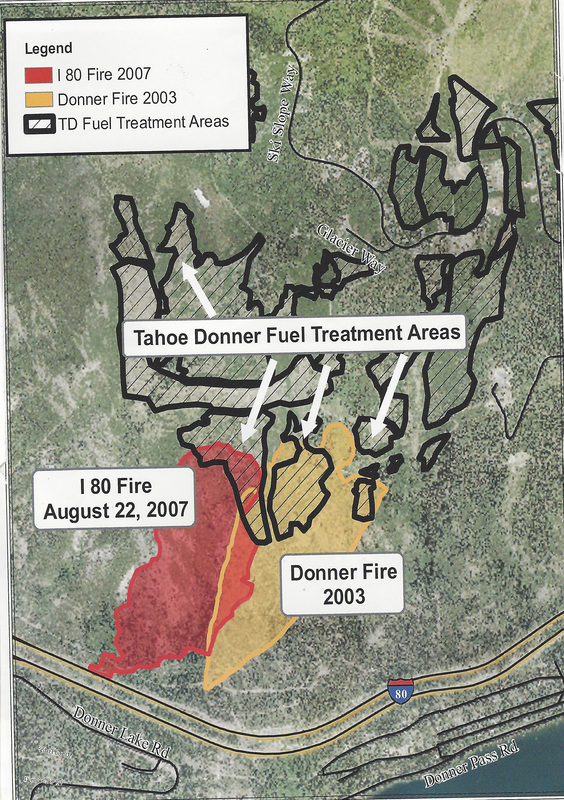 And courtesy of Bill Houdyschell, Forester at Tahoe Donner Association, below is a map which shows the "burn area" of the 1960 fire as it raced through Tahoe Donner, as well as other area fires.